Babe Ruth shook-up Japan more than Godzilla when the American All-Star team toured the county in 1934. Thousands of people came out to see him play during their 18-game schedule. Ruth was loved in Japan just as much as he was here in the U.S. 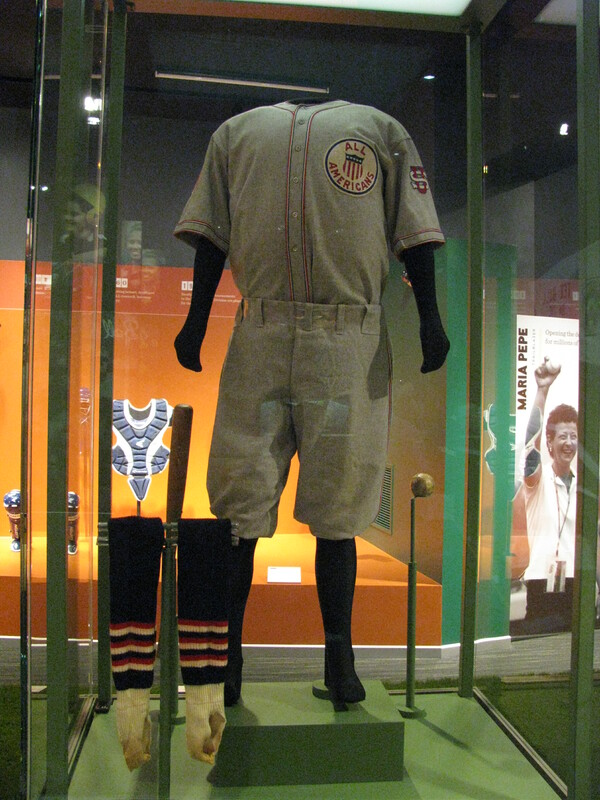 The uniform he wore during this barnstorming tour now resides in the Little League World Series Museum in Williamsport. 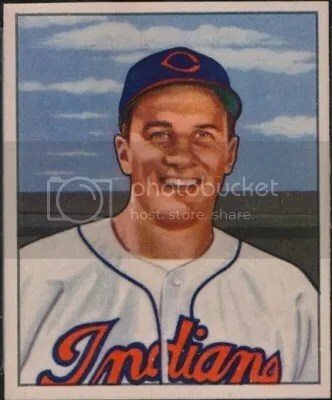 If your not familiar with Japanese baseball cards, and you go to learn about them for the first time, the word Menko is going to found all over the place. Menko is a card game that has been popular within Japanese culture for centuries. The object of the game is simple. After throwing your card down, your opponent with throw their card down next in an attempt to flip your card over. If they’re successful, they will take both cards. Whoever holds the most cards at the end of the game wins. This reminds me a lot of pogs. Over the years, numerous characters have been placed on Menko cards. This includes baseball players. The 1950 Menko set categorized as JCM21 consists of 53 cards, and was only issued in Japan. 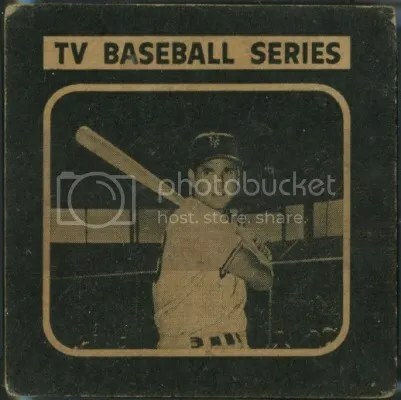 It was made to look like a deck of playing cards while picturing various Japanese baseball stars. Almost all of the set’s value is in the Joker card. 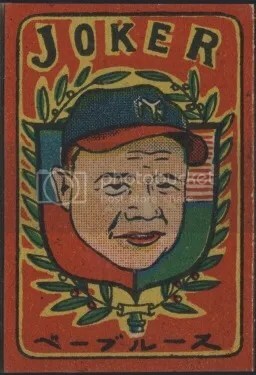 The Joker card has a poorly drawn image of Babe Ruth on it. It’s obviously a tribute to Ruth, and one of the very few Japanese cards he was pictured on. 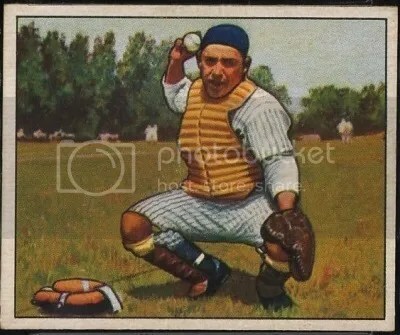 You would think a Japanese only issued card of Babe Ruth would be worth a lot, but that sure isn’t the case. 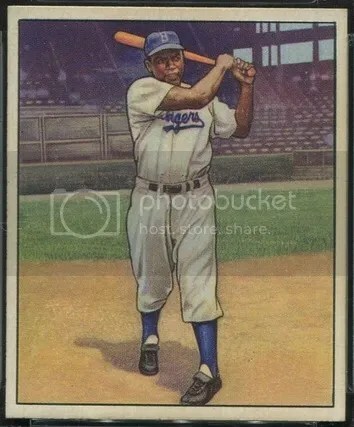 In fact, this is one of the most affordable vintage Babe Ruth cards a collector could own. Depending on the card’s condition, one could be purchased for under $100.00. These cards were hand-cut from sheets, so its not that uncommon to find one in great condition. Then again, these were designed to be played with so you will have a slew that are quite beat up. 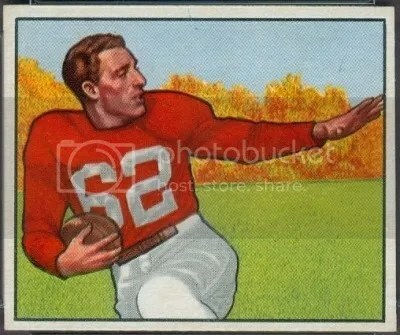 Vintage Menko cards are really fun to look at even if you don’t know who some of the players are.